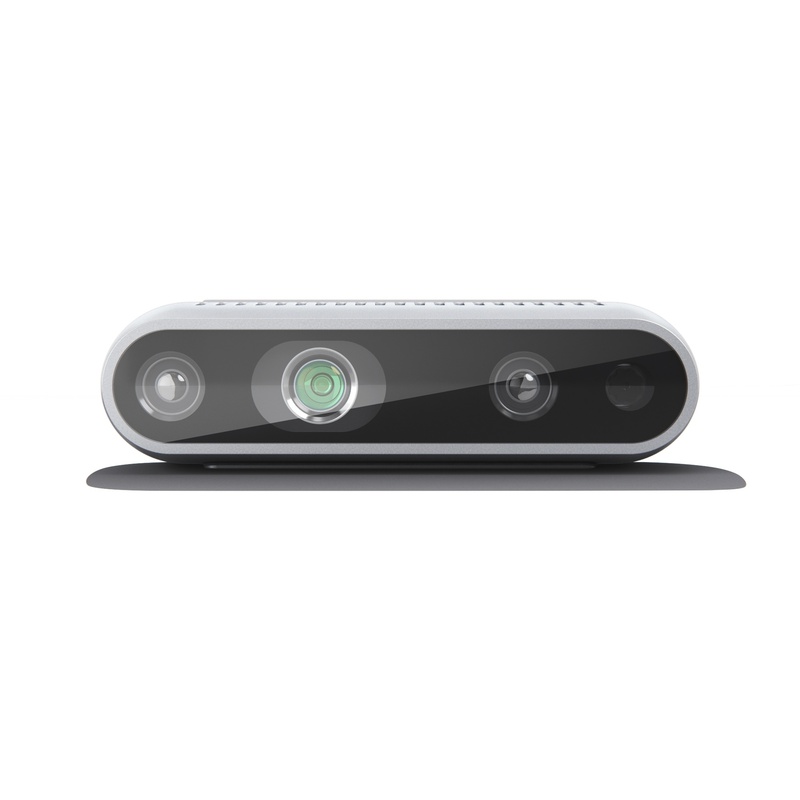 What’s New: Intel today introduced a new addition to the Intel® RealSense™ D400 series: the Intel RealSense Depth Camera D435i. This latest Intel RealSense camera includes a new inertial measurement unit (IMU) that enables developers to create solutions with more advanced depth-sensing and tracking capabilities for applications including drones, robotics and gaming. 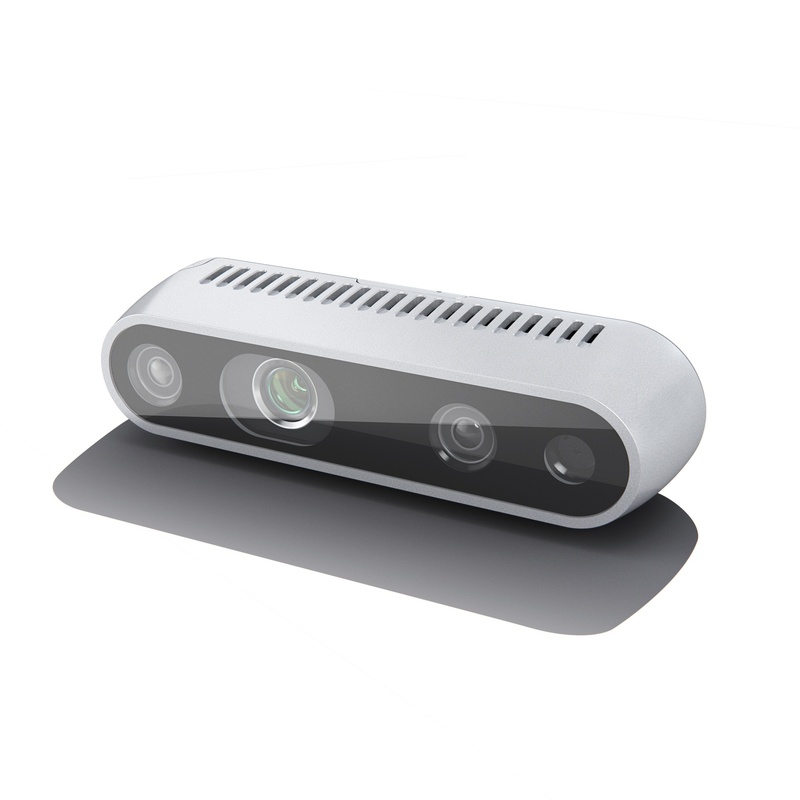 How It’s Different: The Intel RealSense D435i is the next evolution of the Intel RealSense D435 camera, adding 6 degrees of freedom data from an internal IMU that combines a variety of linear accelerometers with gyroscopes to detect both rotation and translation for three axes, as well as pitch, yaw and roll. For advanced scanning, the IMU provides an extra set of data allowing for dense reconstruction, and provides more reference so the camera doesn’t lose tracking. For example, in robotics, the robotics operating system provides not only vision but position data. The Intel RealSense D435i runs on the open source Intel RealSense SDK 2.0, which now includes support for the IMU and enables fast, easy development across several programming languages so developers can quickly create prototypes to interact with real or virtual environments. 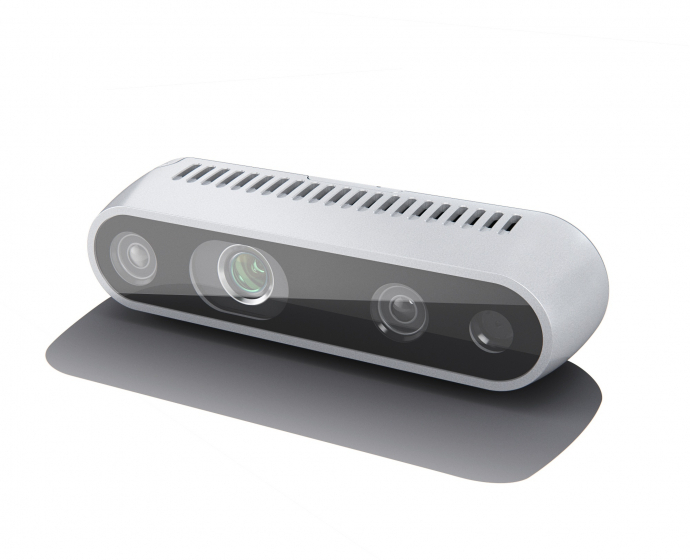 When You Can Get It: The Intel RealSense D435i camera is available for pre-order now. It will begin shipping Nov. 26.